Every revolution has its line-in-the-sand moment. For one architect south of Cesar Chavez, the moment came when locals — and even allegedly some city officials — started using “some hipster name” to refer to the neighborhood: La Lengua. Am I a hipster? So I am a hipster. I contain multitudes. Deal with it. Harlan, here’s what you don’t get — La Lengua doesn’t care what you think. La Lengua just… is. We didn’t try very hard, and La Lengua took off. We are having fun. You seem angry, Harlan. 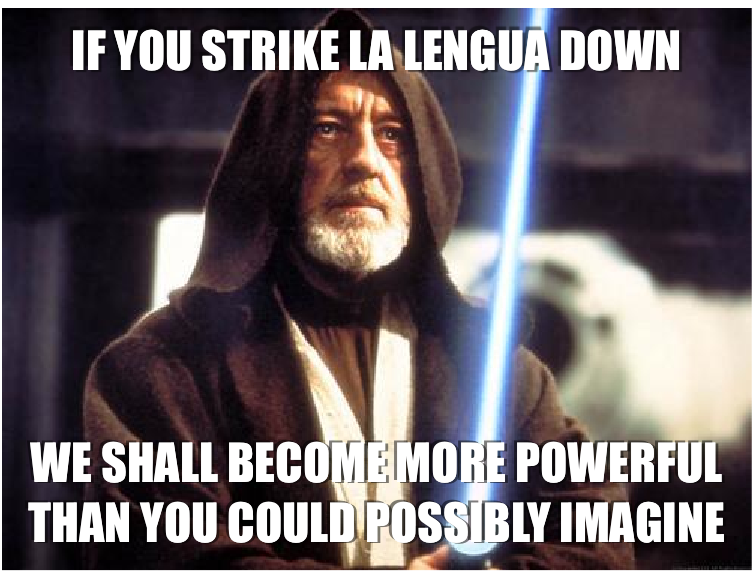 But the more you try to hate on La Lengua, the stronger it will become. The tongue is pointed at you, Harlan. So odd. I wonder why the name of the neighborhood makes him so angry? Is it because it’s in Spanish? Are these a bunch of colonialists? 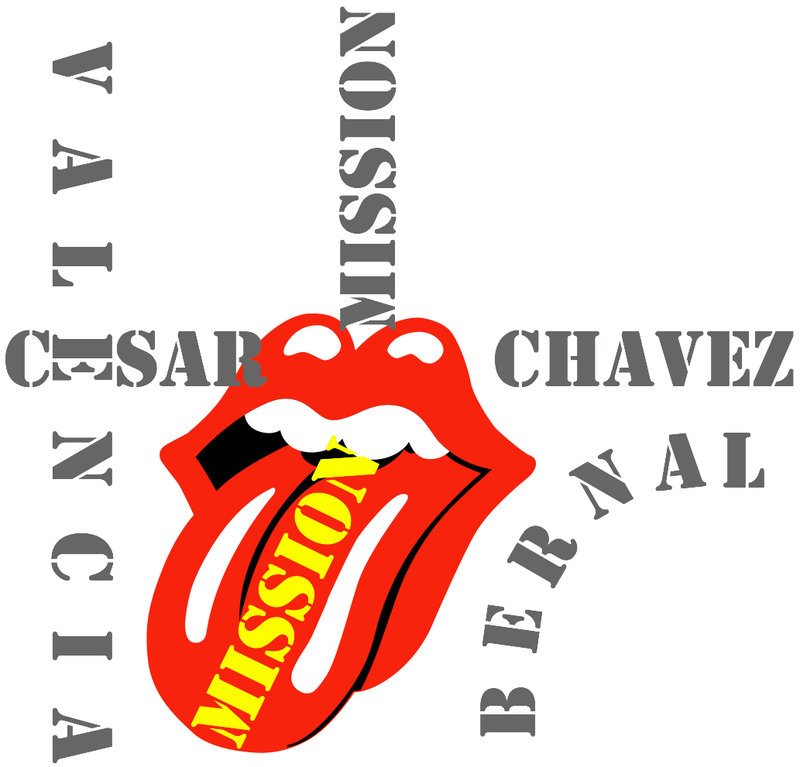 Respect La Lengua! Good attitude. I’d say it’s pretty typical of true La Lenguans. The Hofbrau? Hot boiled tongue sandwiches and ice cold beer–what’s not to like?